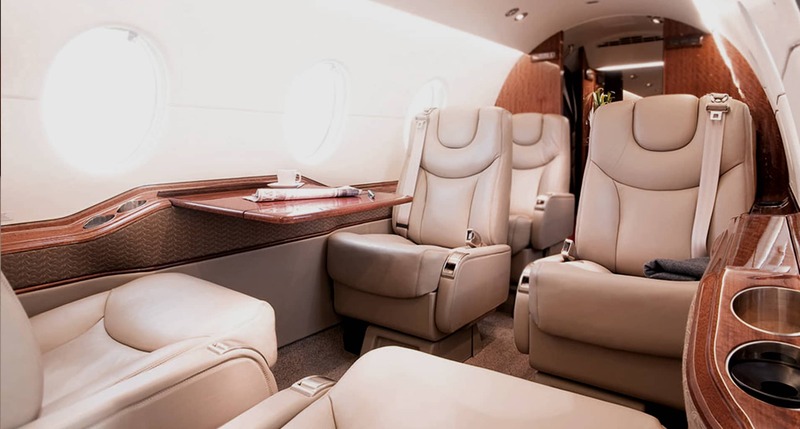 With a range of 6,150 nautical miles and a luxuriously appointed cabin, the Global Express XRS is a large charter jet of the highest standard. 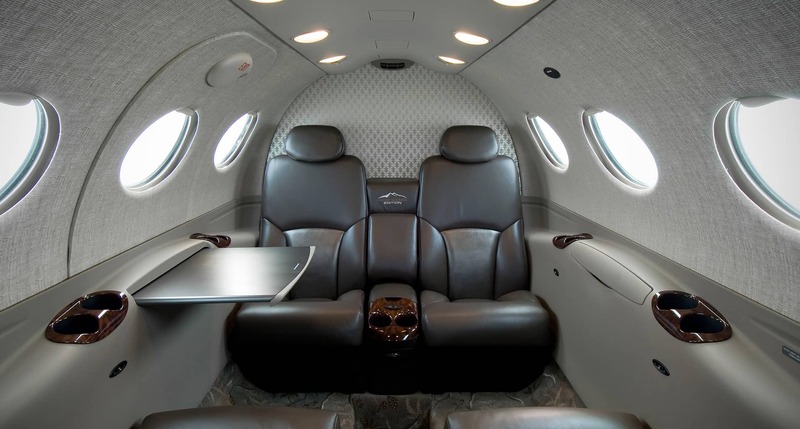 It has the ability to transfer passengers non-stop across the Atlantic and beyond in extreme comfort and sophistication. 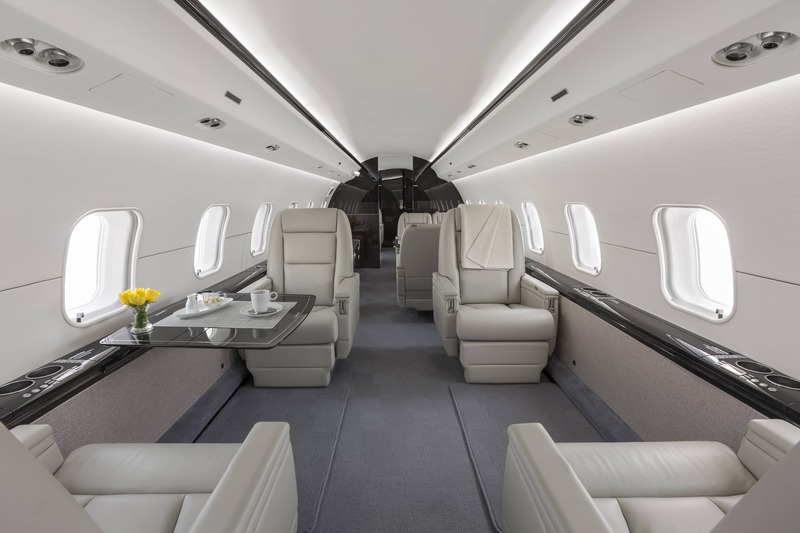 The large galley, state of the art entertainment system, cabin attendant, full wash room and cavernous luggage compartment add up to a fantastic overall jet hire package. 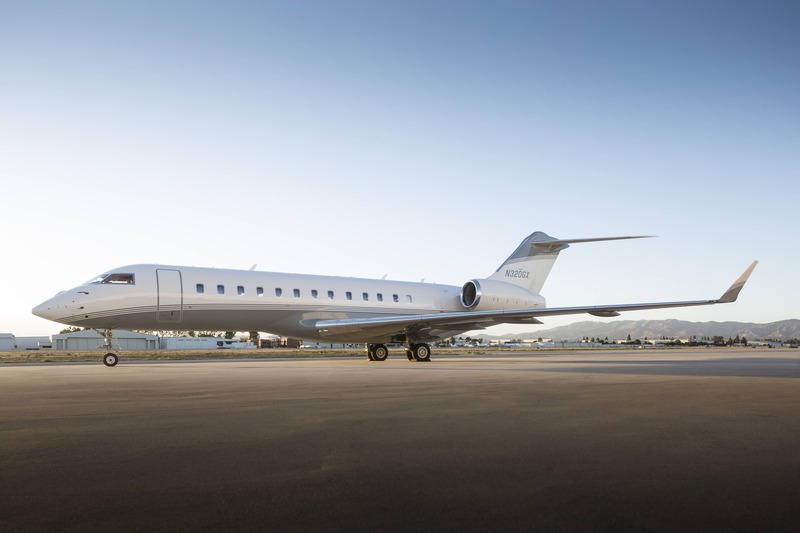 The Bombardier Global Express is a large cabin, ultra-long range business jet and has five variants including Global 5000, 6000, 7000 and 8000. 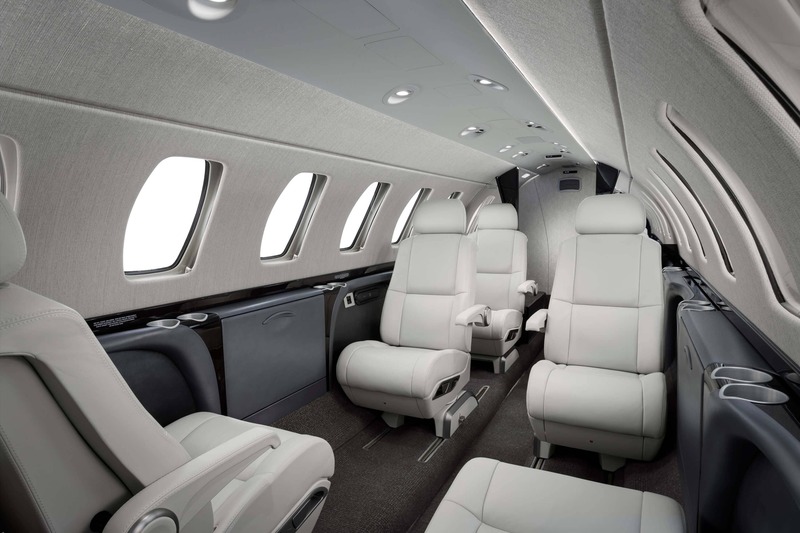 Bombardier’s Global family ensures you travel in uncompromising luxury and comfort with phenomenal range capabilities. 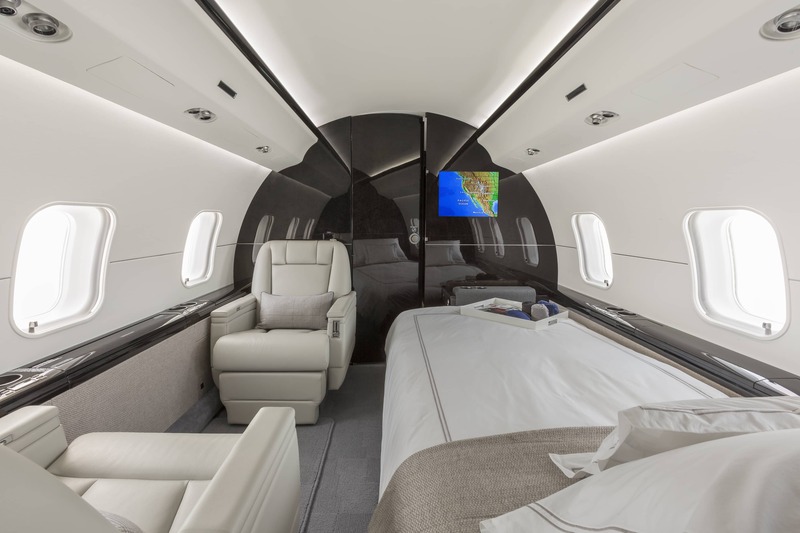 The Global aircrafts all have a very spacious cabin designed for comfort, productivity for the most rewarding inflight experience. 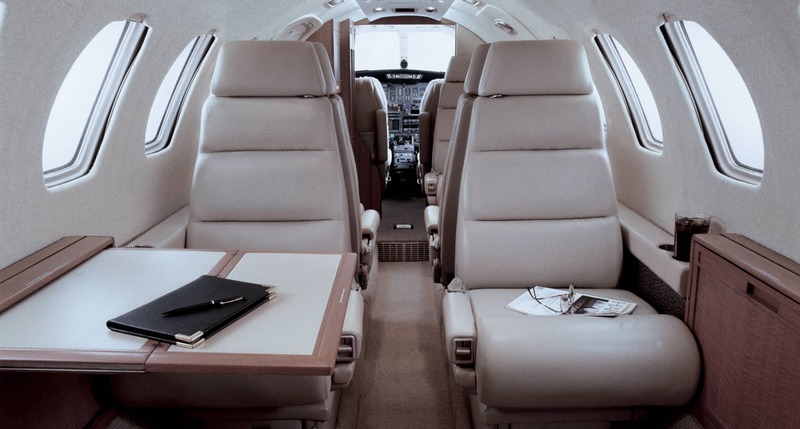 At the aft of the cabin is a statesroom, with the mid cabin being utilized as either a dining area or a meeting room. 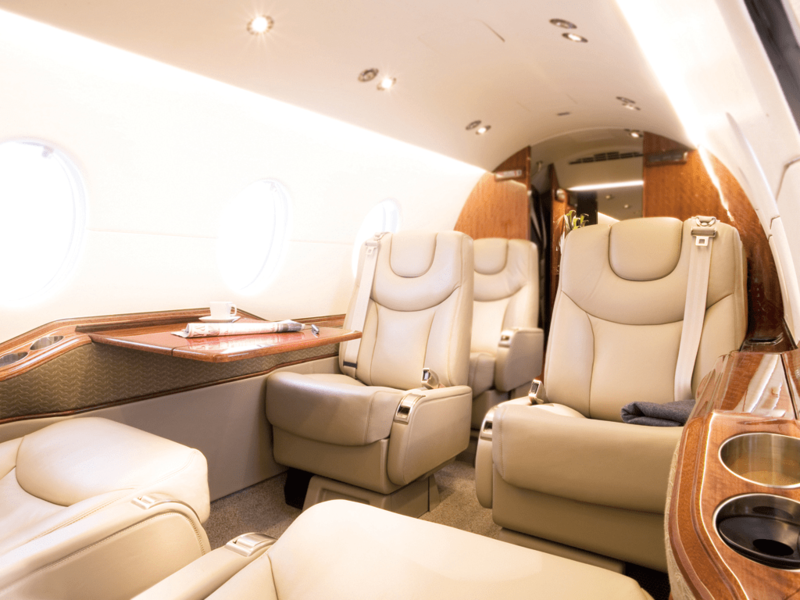 The large windows ensure that an abundance of light beams throughout the wide cabin. 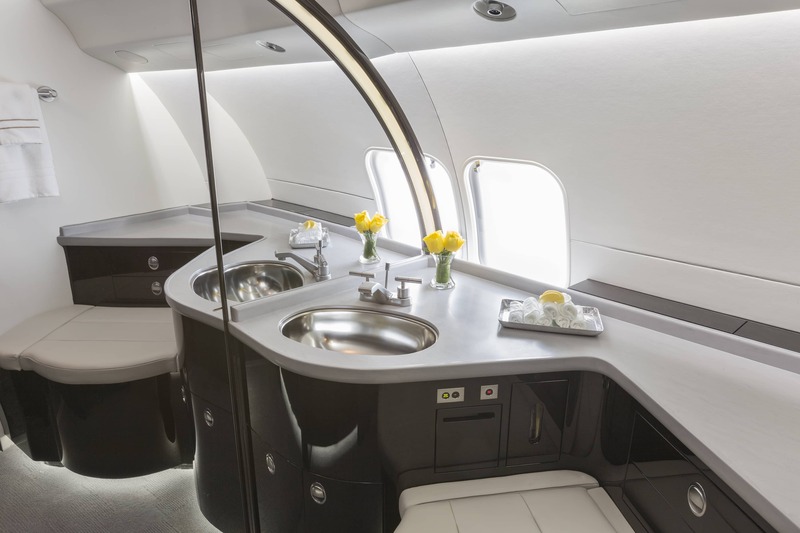 There are also two lavatories for convenience especially on long flights. 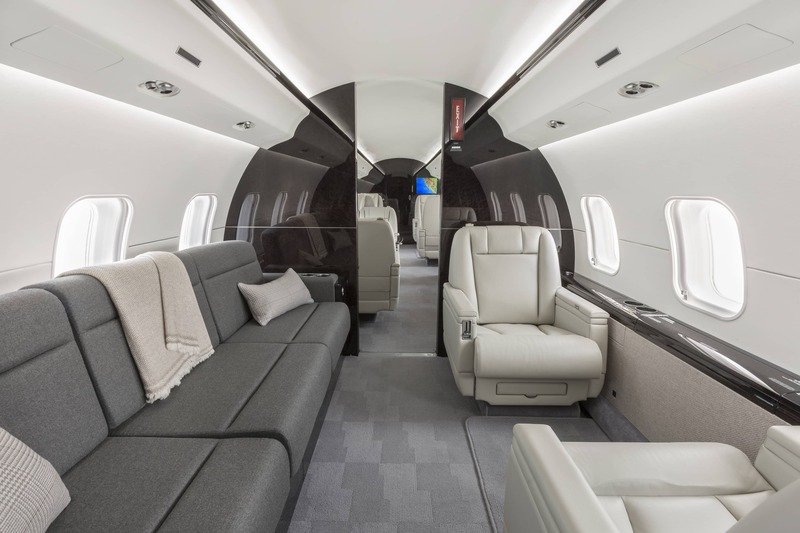 The Global 7000 and 8000 are expected to enter into service in 2016 and 2017 respectively and the 7000 will feature a four zone cabin design. 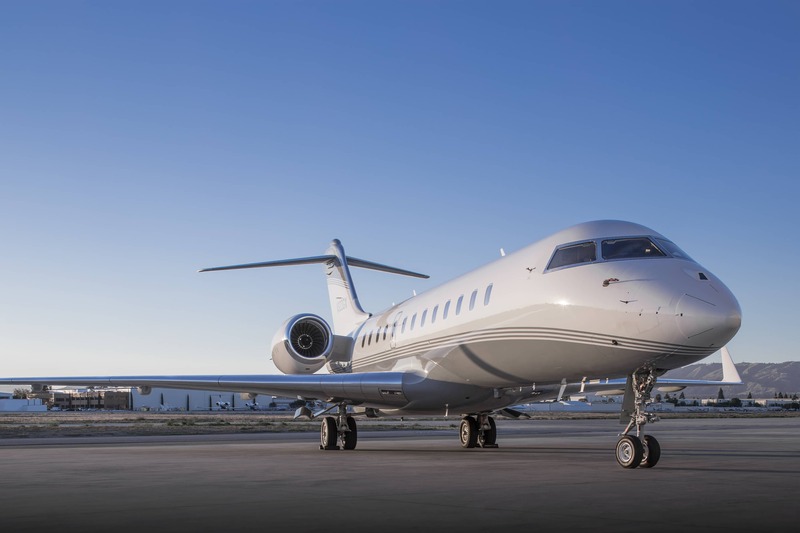 With the range on these two aircrafts Bombardier will be successful in connecting Sydney to Los Angeles non stop on one of the world’s most luxurious private jets.